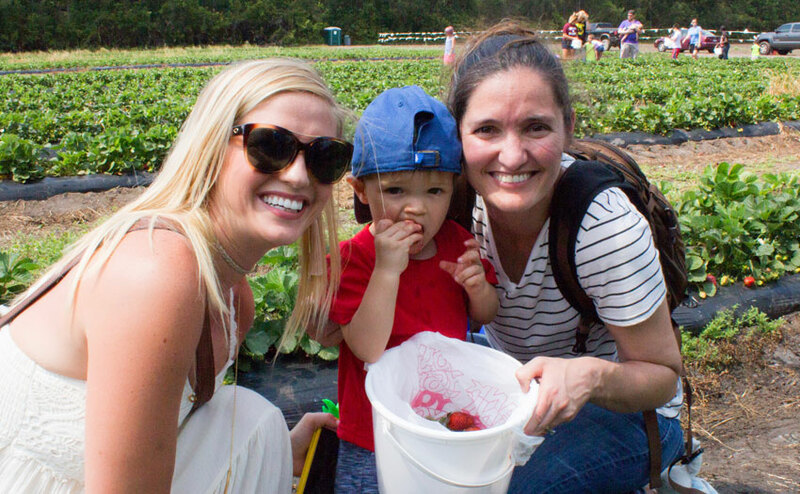 The Lowcountry Strawberry Festival takes place at Boone Hall April 25th thru April 28th. U-pick strawberries will be available for event attendees on the following days and times. PLEASE BE AWARE AND UNDERSTAND IF ALL THE RIPE BERRIES ARE PICKED CLEAN PRIOR TO 5PM ON THE DAYS WE ARE OPEN DURING THE FESTIVAL, WE WILL HAVE TO CLOSE U-PICK OPERATIONS EARLY. 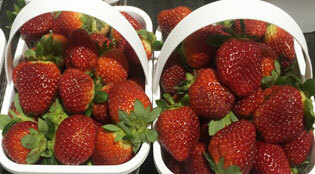 SUGGEST COMING OUT EARLY TO THE LOWCOUNTRY STRAWBERRY FESTIVAL IF YOU PLAN TO COME PICK. Our farm staff has done an outstanding job taking good care of the 2018 strawberry crop covering and uncovering the plants as needed to protect them from the cold. As a result, our 2018 Boone Hall Farms strawberry crop has arrived in great shape.